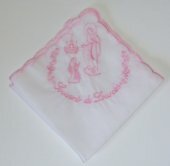 Pink Embroidered Handkerchief of the Apparitions at Lourdes. 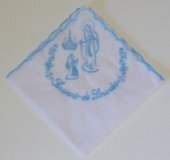 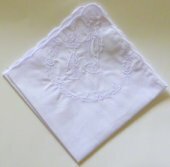 White Embroidered Handkerchief of the Apparitions at Lourdes. 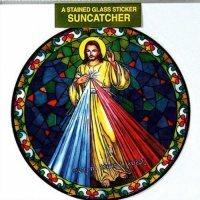 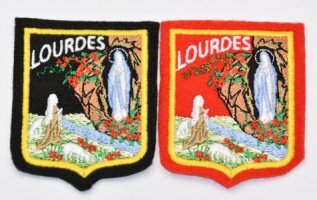 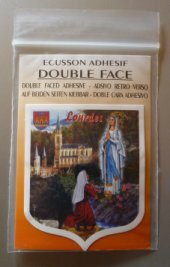 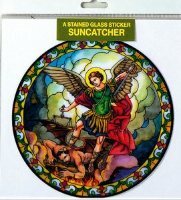 Clothes Patch Depicting the Lourdes Apparitions Red. 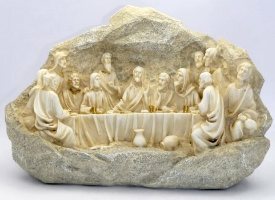 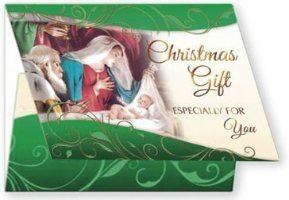 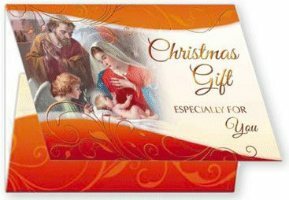 Last Supper Sterling Silver Mounted Picture Ornament. 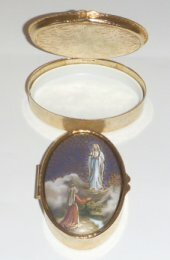 Last Super Carved Wood Effect Resin Ornament. 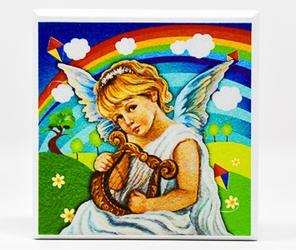 Free Standing Angel Ornament for a Child. 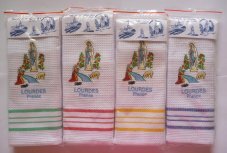 Our Lady of Lourdes Statue 13 cm. 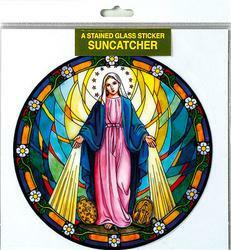 Our Lady of Lourdes Statue 18 cm.